Lakeside Tavern debuted their Polar Fest brew today at their Winter Shandy Beer Tasting, part of the festivities kick-off. Nick Murray, the brewmaster at Lakeside says this year he chose to make a chocolate cherry stout, a special request from his wife. "It's a pretty solid winter beer. 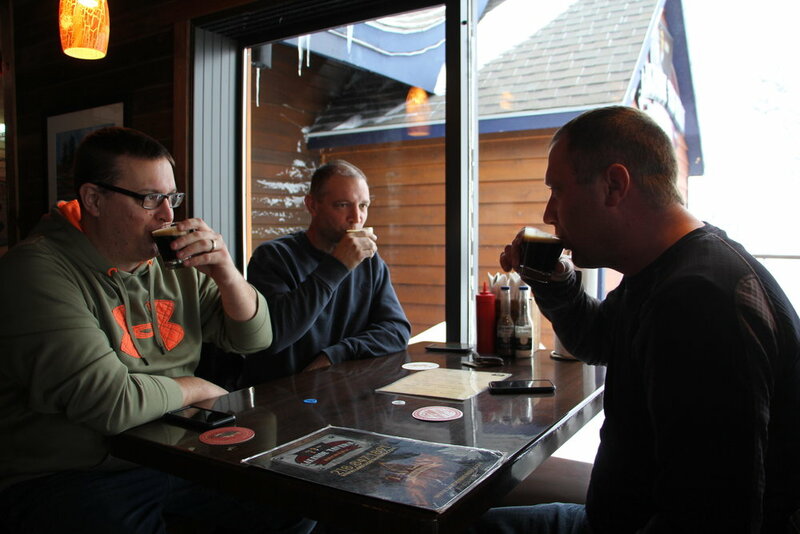 Darker beers go better in winter, and I'd say we've had a pretty solid winter," he said.